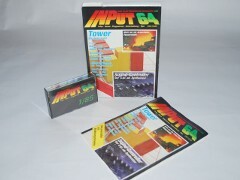 Input 64, is a German language magazine for the Commodore C64. The magazine was published by Verlag Heinz Heise GmbH on cassette (and diskette) from 1985 until 1988. 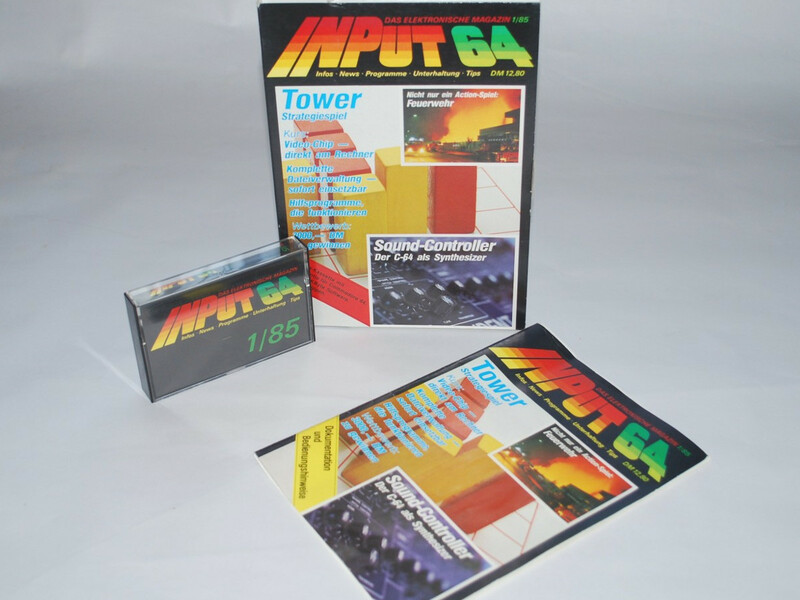 Box, book, cassette: 1-3/85, 6/85, 11-12/85, 1-12/86, 1-7/86. Book: 1-6/85, 7-8/85, 10/85, 12/85, 1/86, 3-4/86, 6-12/86.